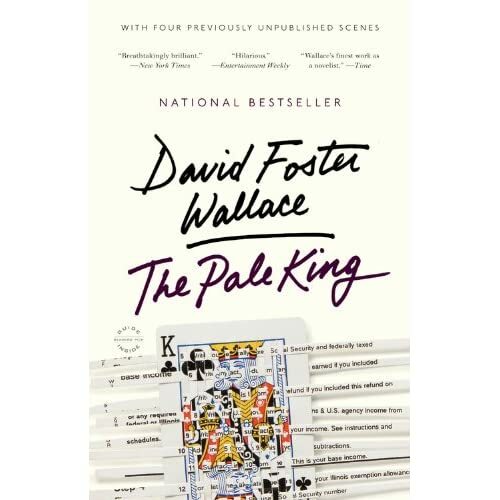 First up, it would appear Amazon has the cover for the paperback release of David Foster Wallace's The Pale King up, I noticed the now hand-written title, but didn't notice the 'With Four Previously Unpublished Scenes' (A wallace-l reader pointed it out. Cheers, Dan). Clarification on this 'unpublished scenes' statement as soon as I have more, but I'm going to assume that because the words scenes and not chapters is used it's not going to be that much material. As for Wallace criticism, in April we've got Stephen J. 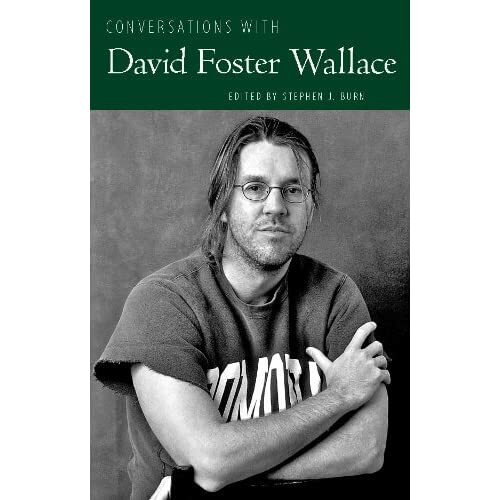 Burn's, Conversations with David Foster Wallace due (available for pre-order over at Amazon).